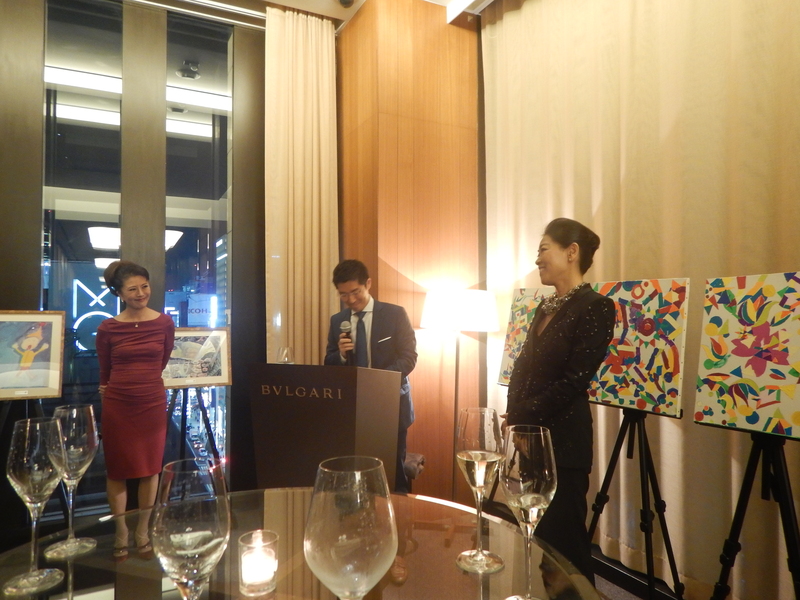 Bvlgari Tokyo-Osaka Restaurants sponsored the KIDS EARTH FUND Fundraising Party which was held on September 27th. 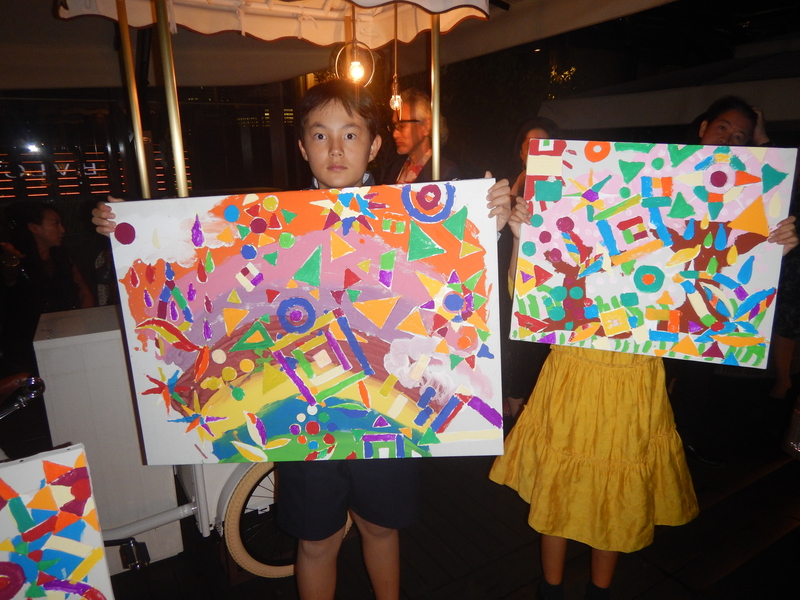 Every summer, Bvlgari Tokyo-Osaka Restaurants invites children with disabilities and children for whom it is ordinarily very difficult to eat out to the restaurant. A special luncheon is held with food so beautifully presented, the attending children can not help but smile. 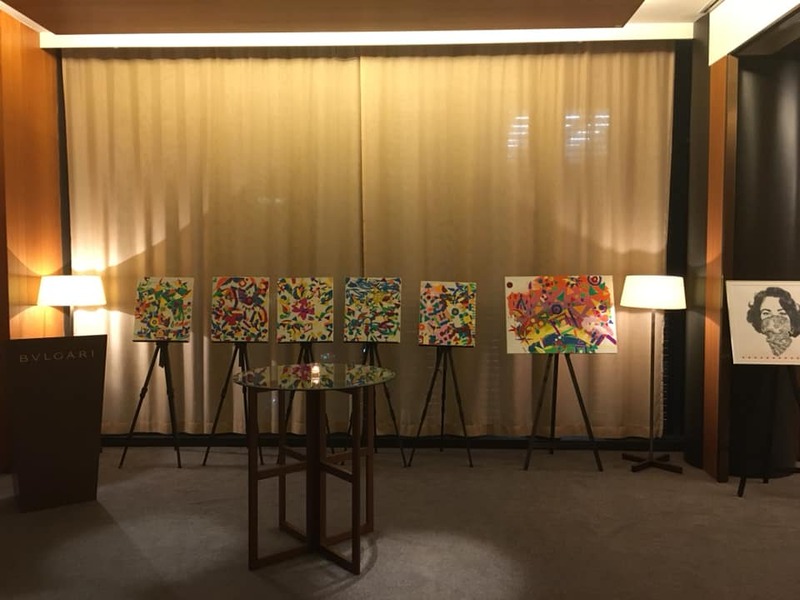 At this fundraising party, everything from all of the excellent meals and wonderful drinks down to the participation fee was donated directly to the KIDS EARTH FUND. 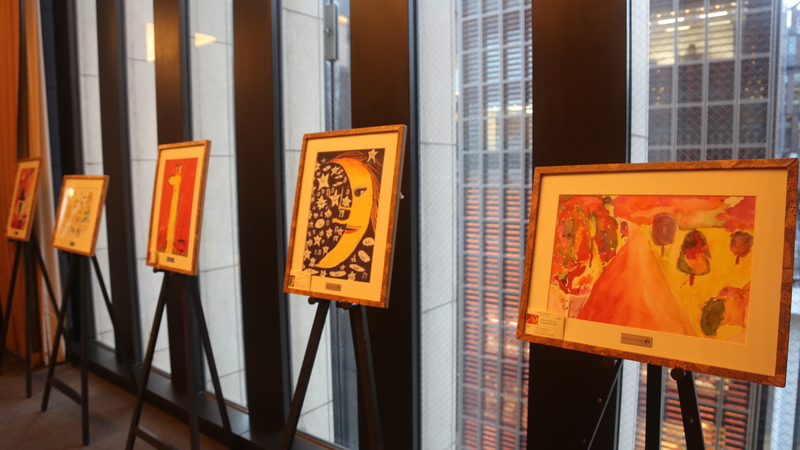 Even the Collaborative works of small artists Kyoko x Ikkei produced precious funds towards the cause. 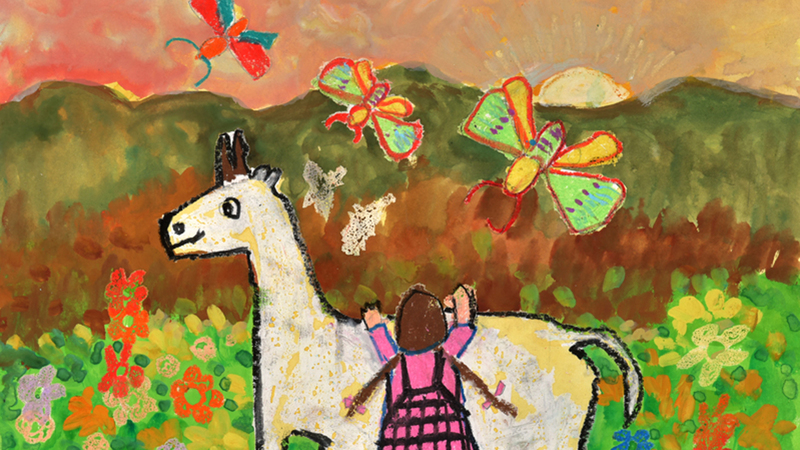 We will continue to do our utmost to ensure your support and encouragement can be delivered to children in need.